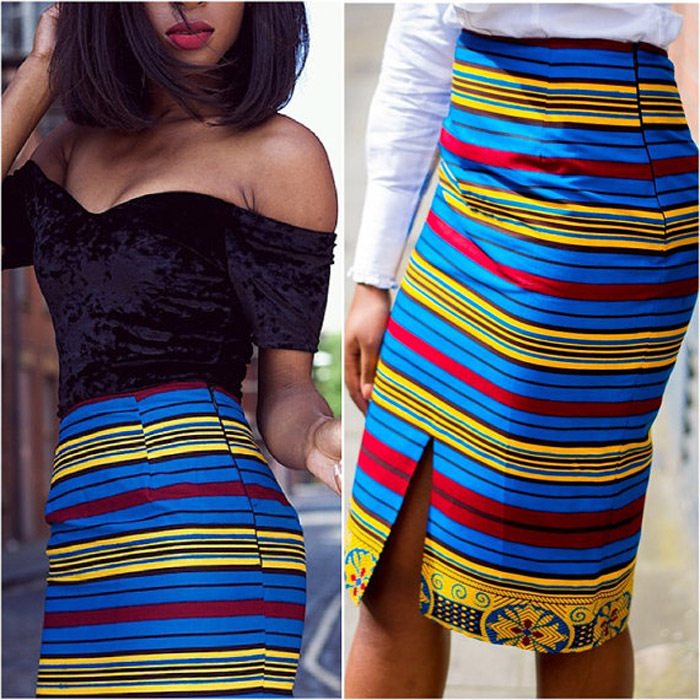 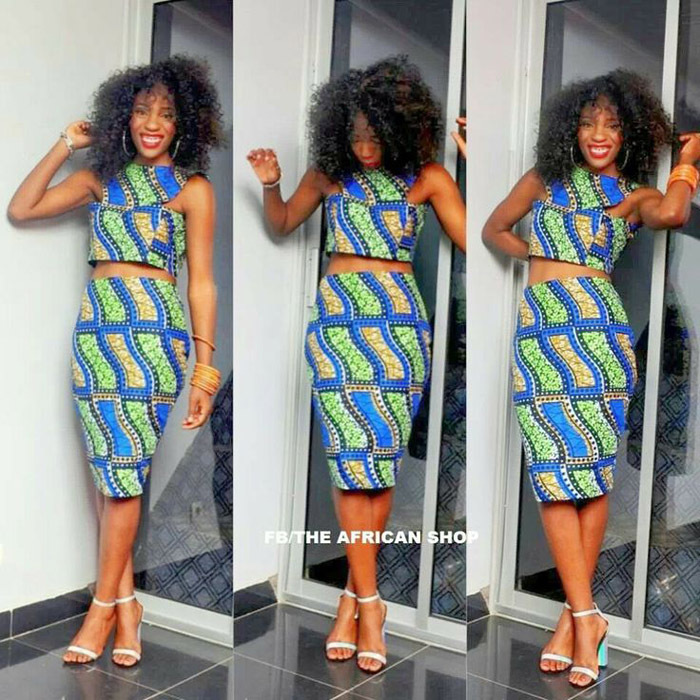 From long and short Ankara pencil skirt styles - to combinations with various tops, this site has a look that’ll be perfect for you. 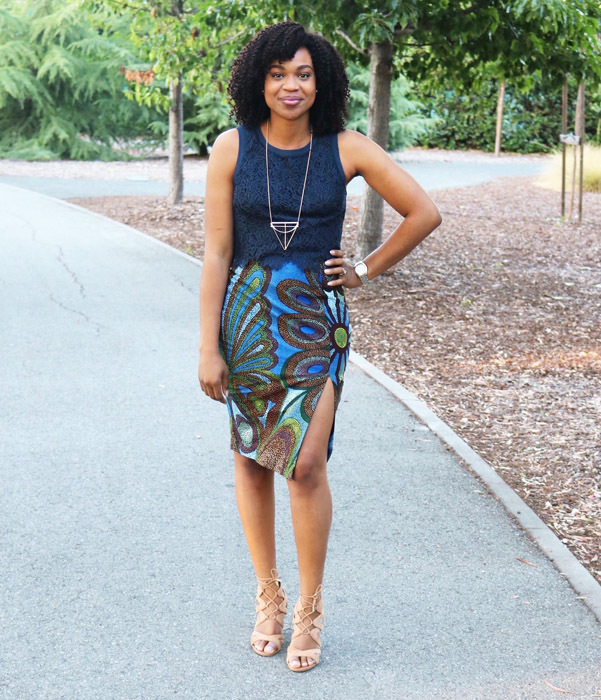 Take a look at our collection of styles, for the perfect addition to your wardrobe. 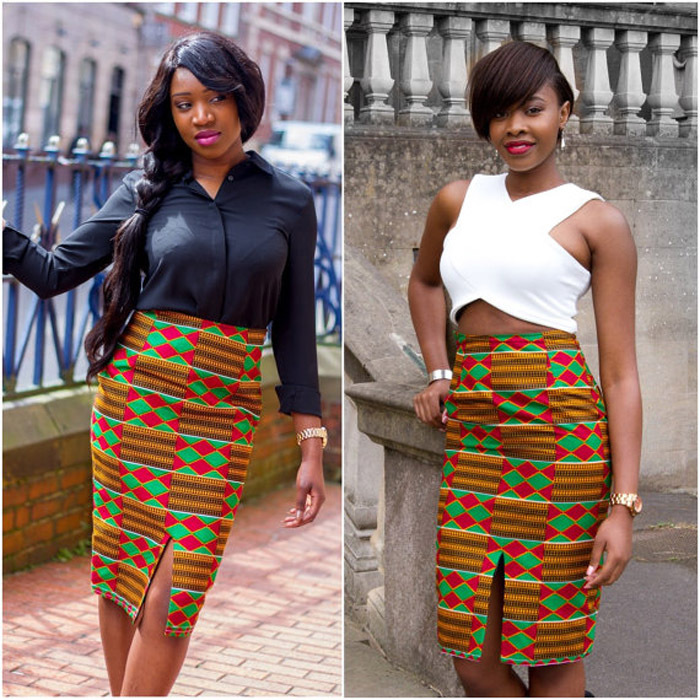 The narrow shape of pencil skirts can restrict the movement of the wearer, but it’s really a small price to pay for this timeless style. 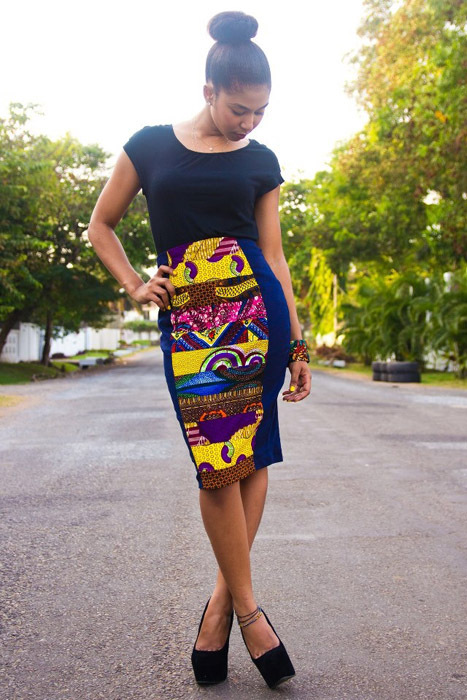 Undoubtedly the pencil skirt design turns heads. 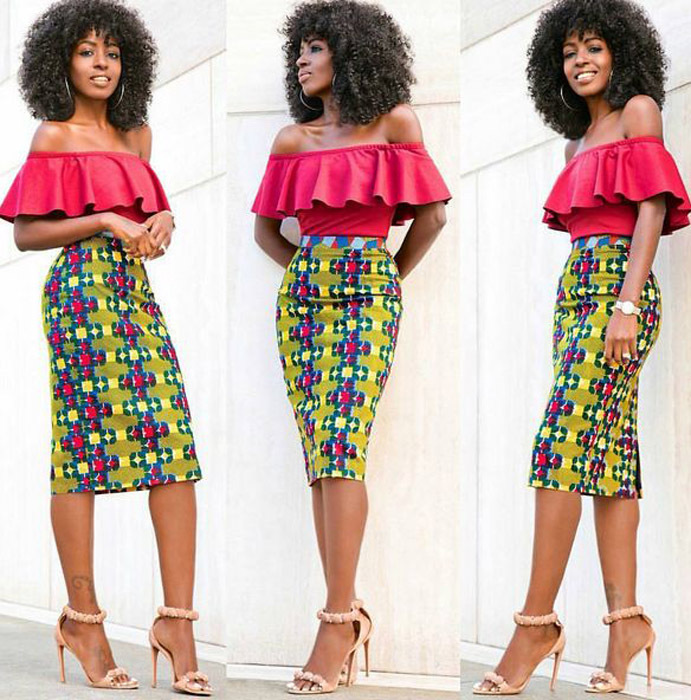 The style choice for many fashionistas, African models, and celebrities - nothing cradles and flatters the female body shape quite like a figure-flaunting pencil skirt. 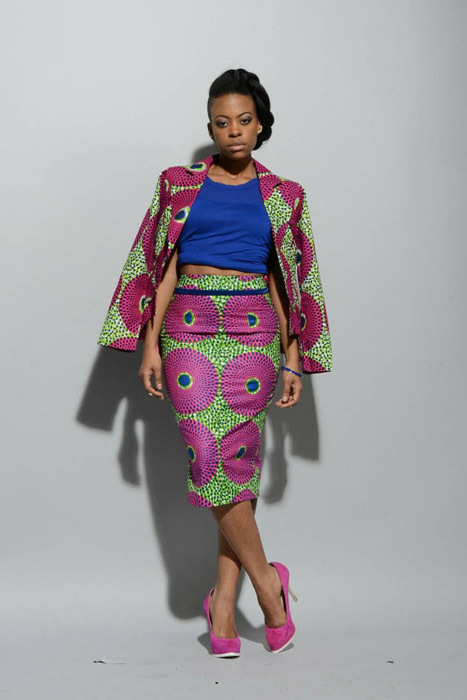 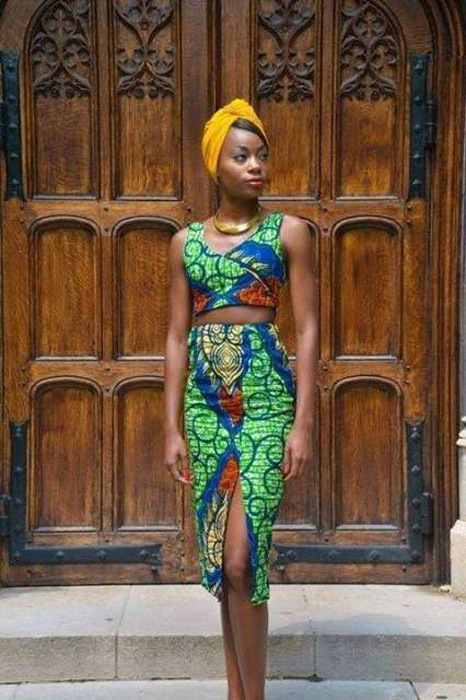 To create an edgy look, the Nigerian Ankara pencil skirt may be worn with crop-tops and off-shoulder blouses. 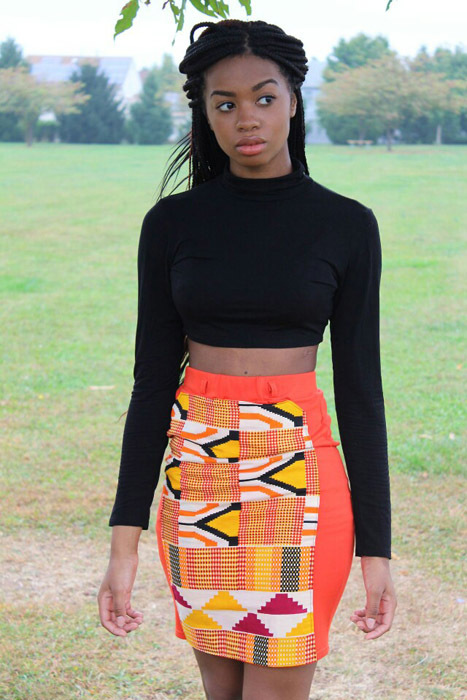 These tops let you dress your look up or down, depending on the specific occasion. 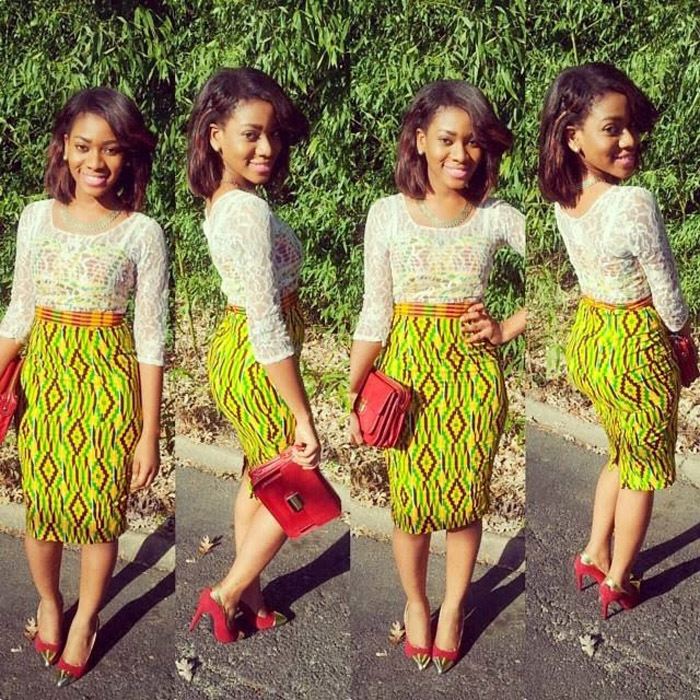 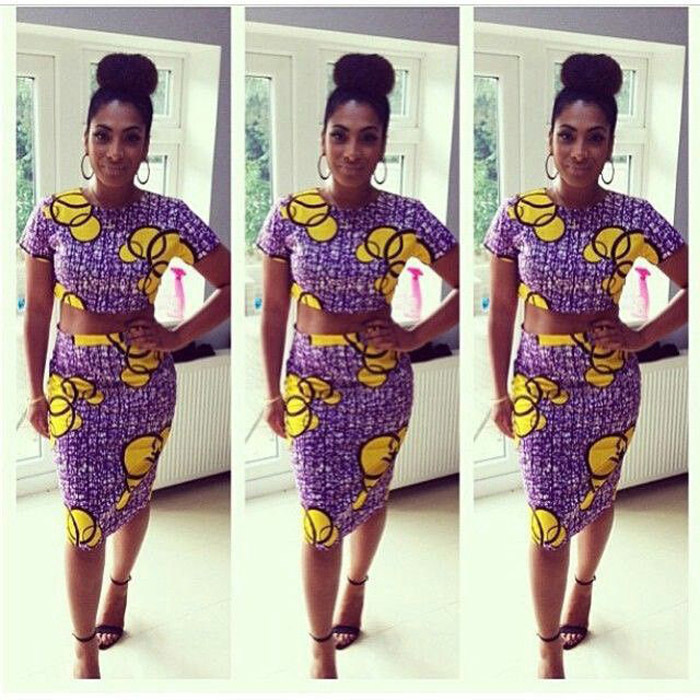 Be sure to style your Ankara outfit with accessories, jewellery, heels and captivating clutch bags. 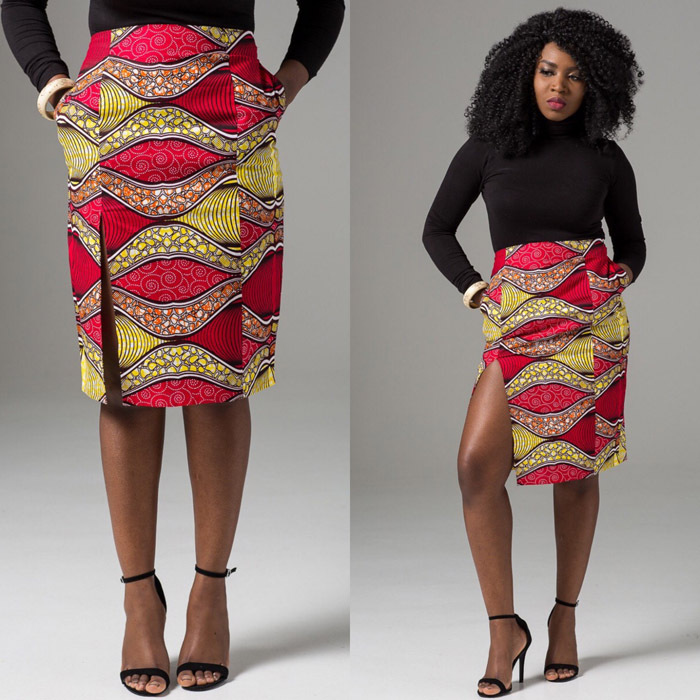 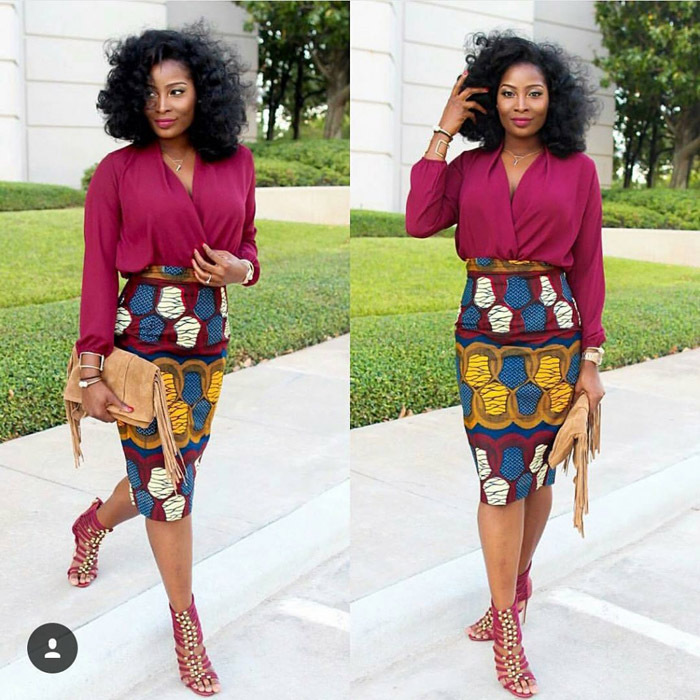 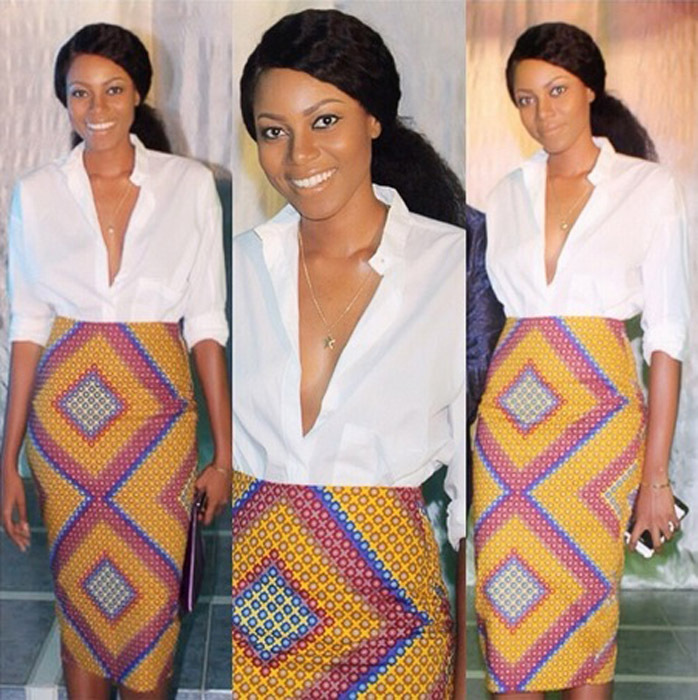 High-waist Ankara pencil skirts help accentuate your existing curves. 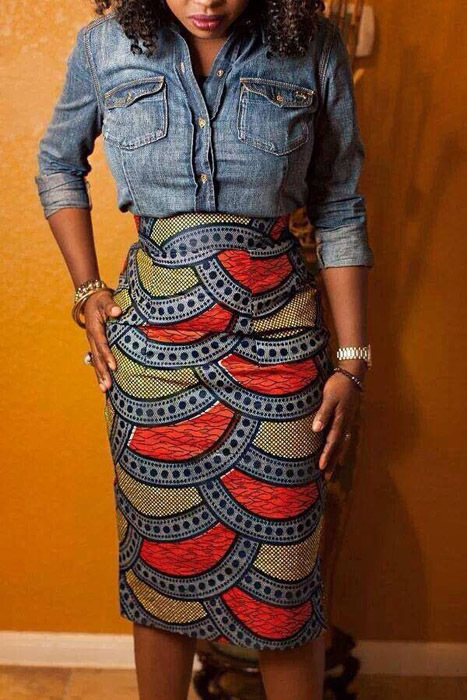 You can keep them simple with a flat front and hidden zippers - or elevate your look by including some waist accessories for a more complete package. 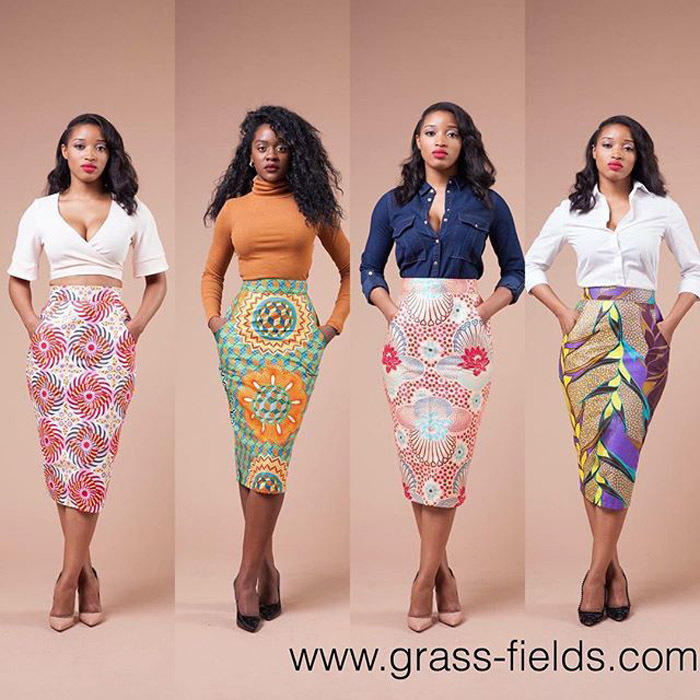 Long pencil skirts give you a more formal and elegant look - without sacrificing on those ultra-feminine finishing touches. 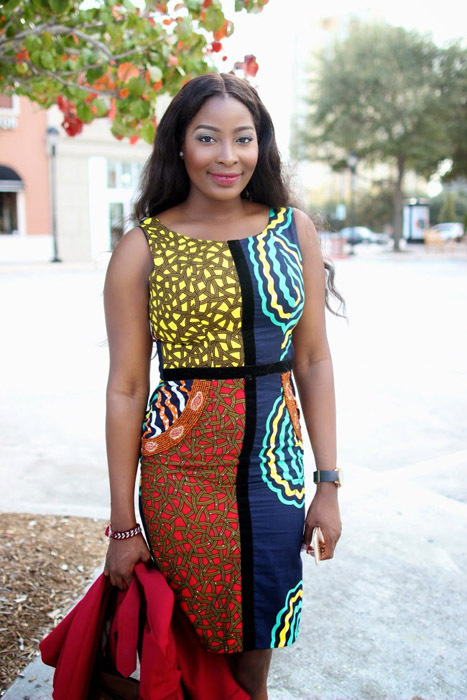 From long & short Ankara pencil skirt styles - to combinations with various tops, Take a look at our collection of pencil gown styles, for that perfect look.